In yesterday's Nintendo Direct, a brand new Kirby was announced. Kirby: Planet Robobot is coming to Nintendo 3DS, and it features the adorable pink blob in a robot suit this time. 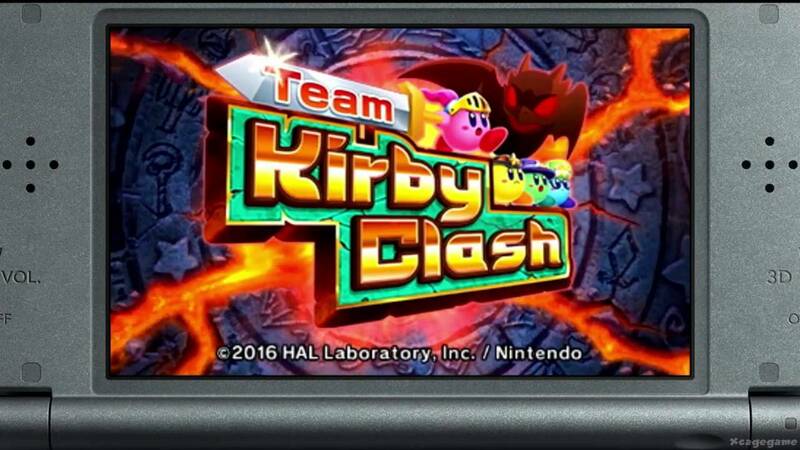 Kirby will face off against robot invaders in Dream Land, and turn their own weapons against them. His Robobot Armor can have more than 10 modes and has Kirby's copy abilities on a larger scale. Kirby: Planet Robobot comes to the Nintendo 3DS in North America on June 10.